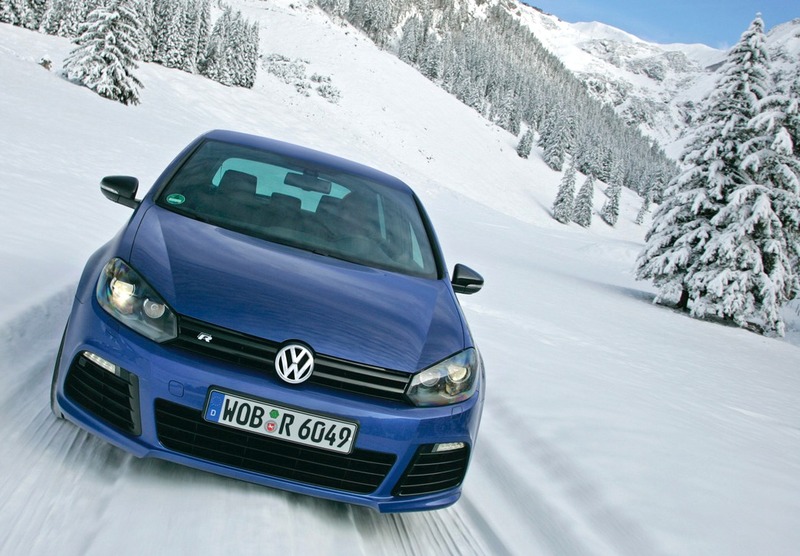 Austrian car sales are up 4% in December at 20,366 sales with the 2010 total up 2% at 328,563 registrations. The VW Golf is the best selling car in the country at 16,986 sales (5.2%) ahead of the VW Polo at 12,340 sales (3.8%) and the Hyundai i30 at 8,017 sales (2.4%). Very impressive year for the Seat Ibiza at #4 (2.3%), ahead of the Skoda Fabia (2.2%), Opel Astra (2.1%) and Audi A4 (2%). All other cars are under 2%, denoting a very fragmented market. In December, the VW Sharan held an extremely solid 3rd place with 2.6% and could be one of the big players in 2011 in the Austrian market. The Dacia Duster stayed in the Top 20. December and Full Year 2010 Top 30 Ranking Tables: see below.